Wow, great results. Going to test this out for various games. 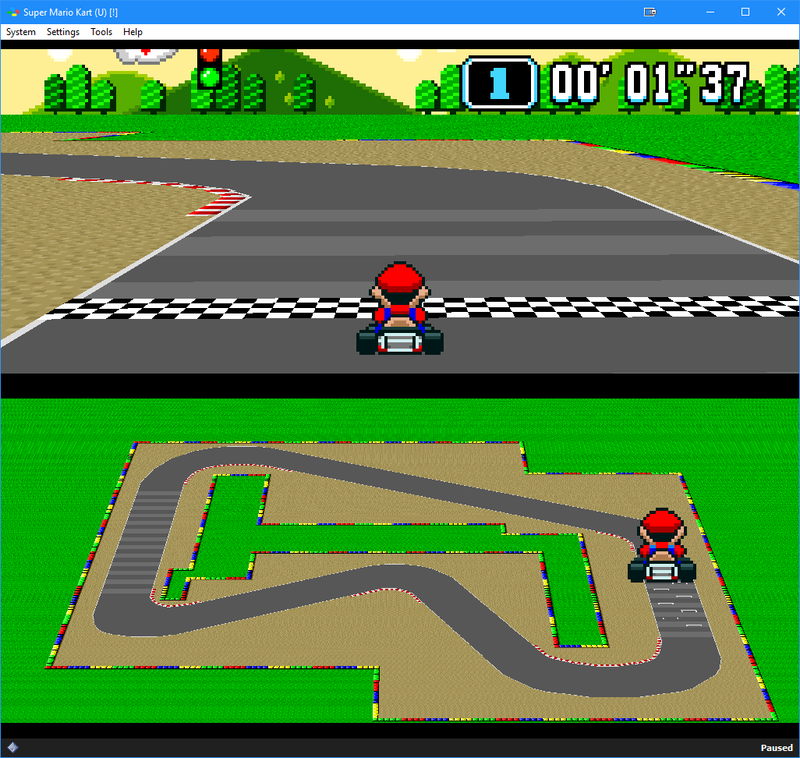 Wow, Mario Kart looks gorgeous. 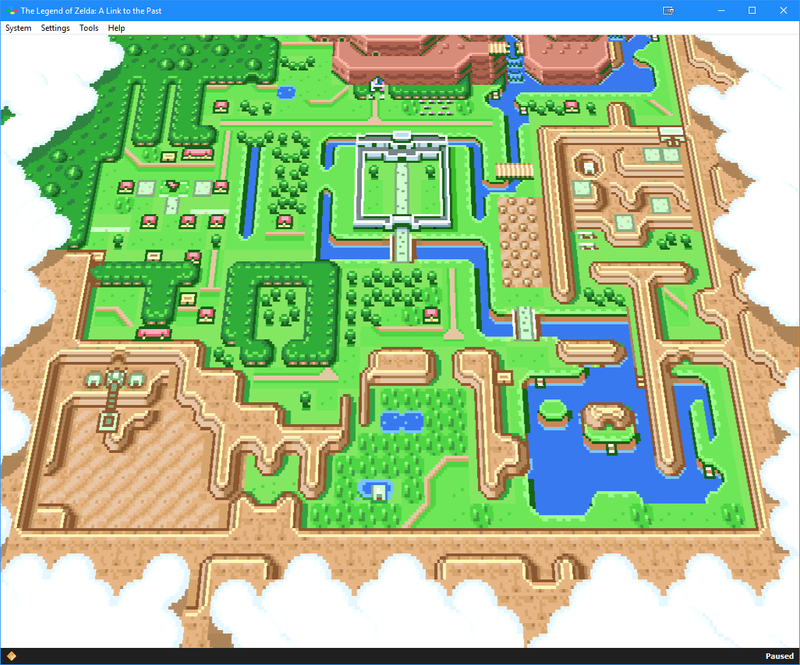 I love it when emulation provides a way to genuinely enhance the classics. Indeed. Going to play through the Super Star Wars trilogy with this. Just saw this. Holy cow! Ok, that is really, really cool. Some of those games are burned into my memory on what they originally looked like, so it's quite a trip to see this applied to them. Downloading tomorrow. Just grabbed an emulator yesterday, think it was snesx or something. The grouchy old guy part of me wants to say I prefer the original graphics with their huge chunky pixels. But, the techy nerdy part of me has to admit some of those screenshots look really good. 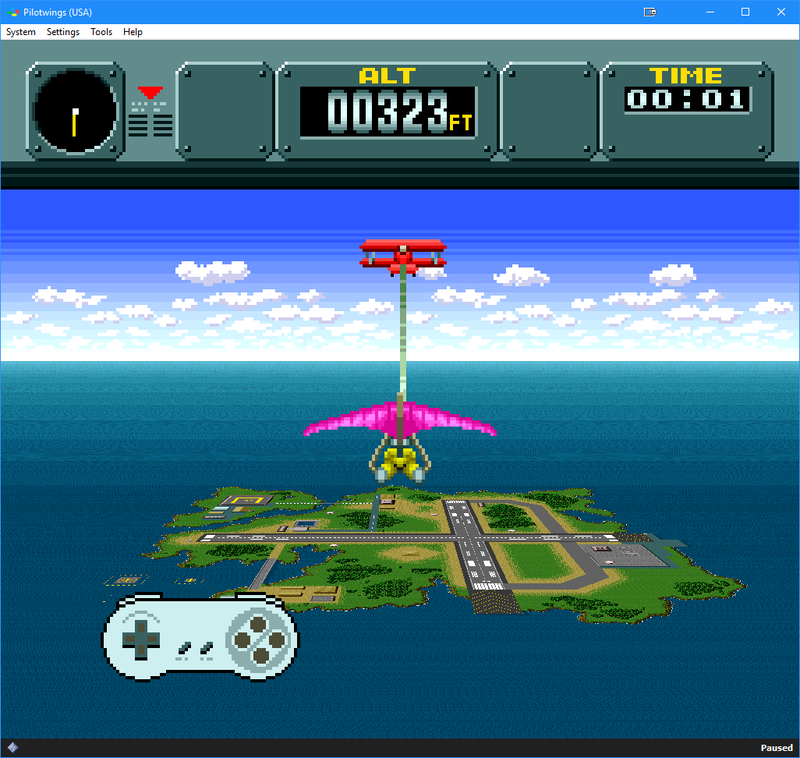 EDIT: holy smokes, just watched the Pilotwings video. Wow, that looks amazing, and still fits the aesthetic. I have to try this by myself. Looks amazing and thanks for sharing. 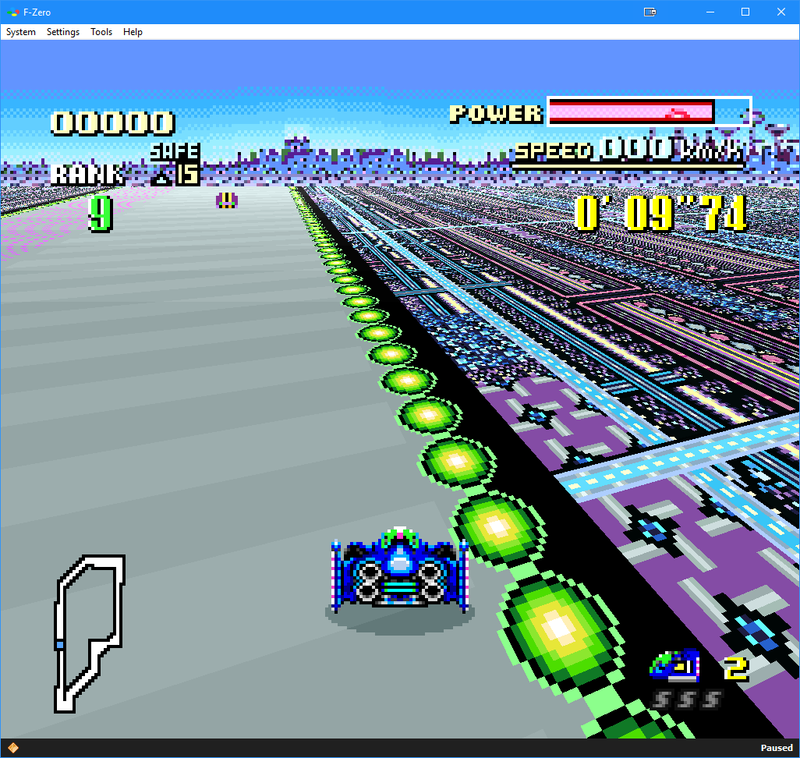 Is it just me or does no one know how to play F-Zero. Hold down while jumping for longer jumps and smother landing (no loss of speed). When starting, wait until the last second before pressing the accelerator and you will get a smooth start. HD mod looks great though. This is legitimately earth-shattering for someone my age. These modders are miraculous.